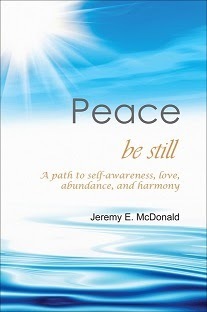 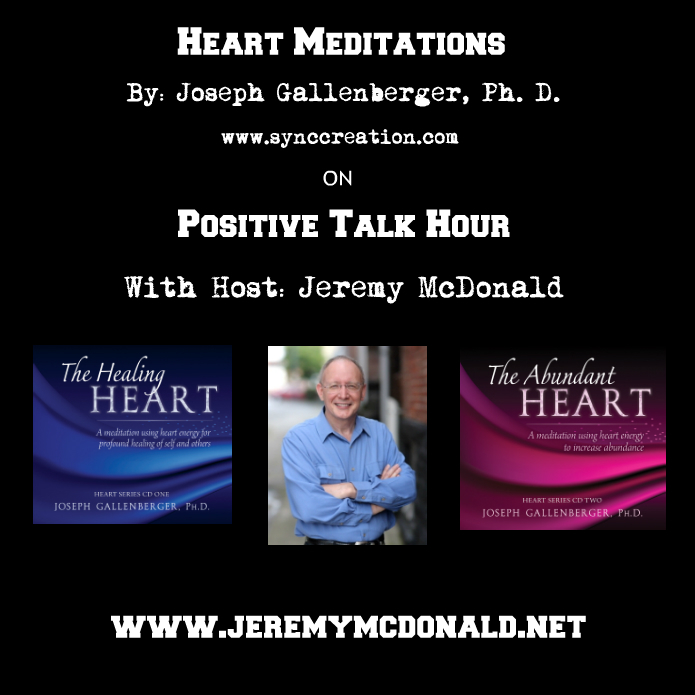 Jeremy E. McDonald: Heart Meditations With Joe Gallenberger, Ph. 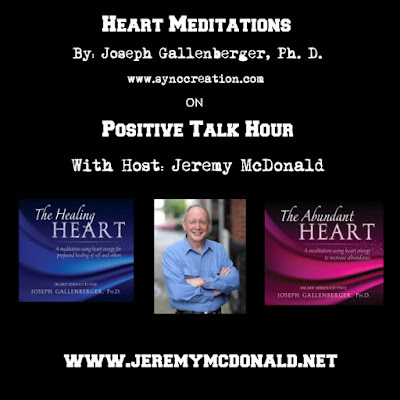 D.
Heart Meditations With Joe Gallenberger, Ph. D.